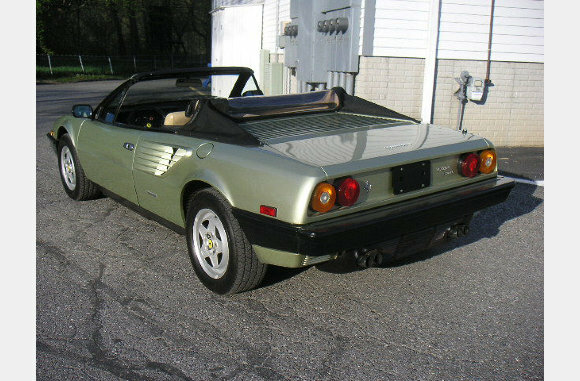 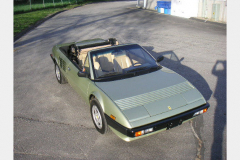 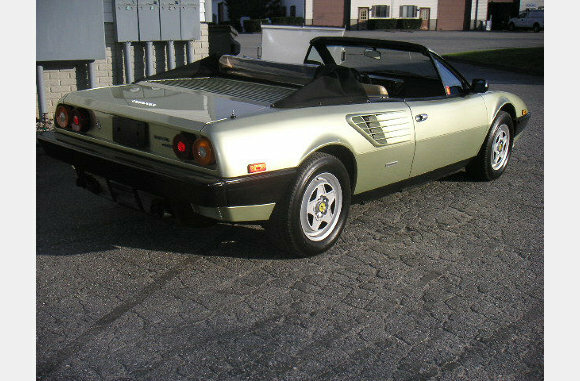 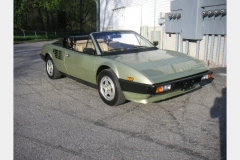 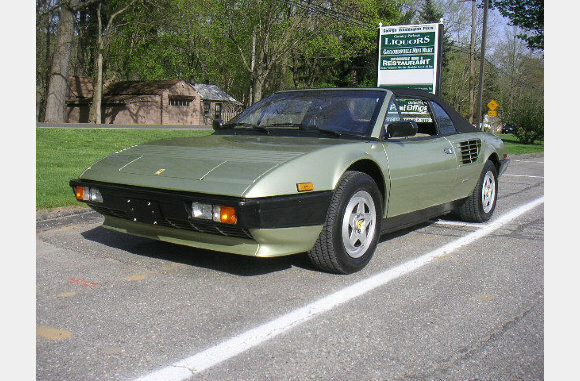 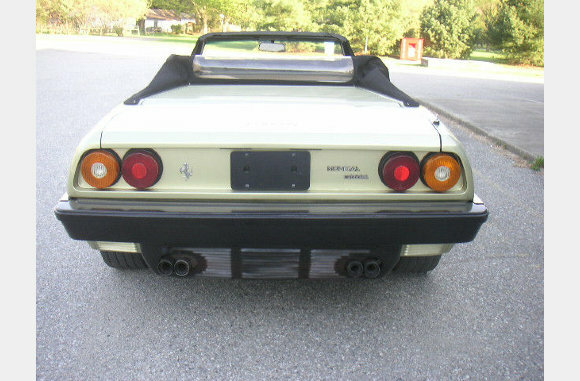 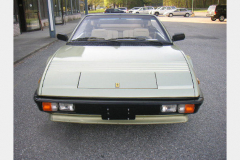 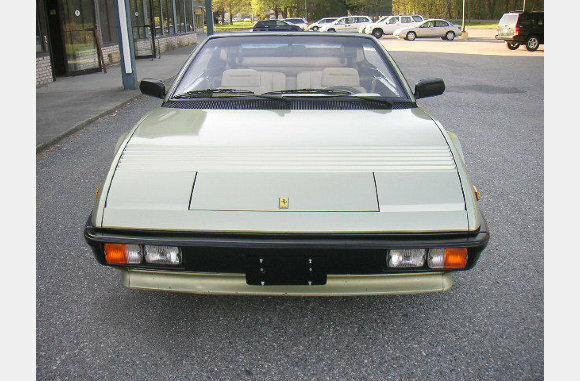 Ferrari 1983 Mondial Cab Light Green (Verde Tenue) with a tan interior 24000 Miles. 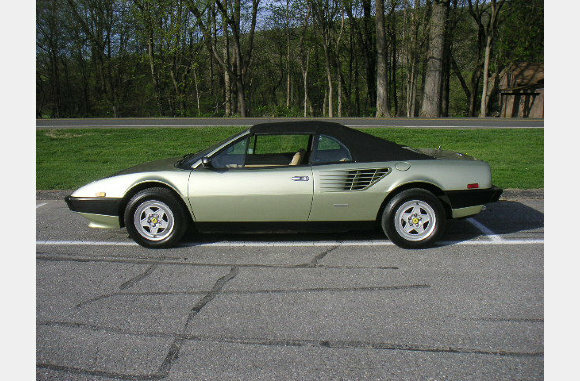 24,000 miles. 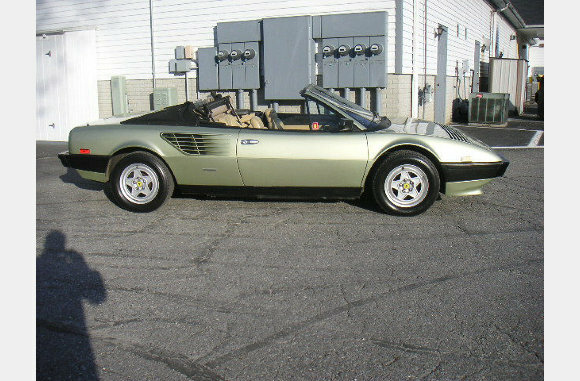 5 speed, air conditioning, power widows(which all work). Full owners manuals, jack and tool kit. Service records, major service done 4000 miles ago, clean car fax. This car is in very nice condition!